This round of Dallas dining news is perfect for early February: It's a little lite. It's a diet version of restaurant news. There's a new liquor store in Victory Park, doughnuts in DeSoto, and brunch. There is always room for brunch. Dunkin' and Baskin-Robbins will host a grand opening on February 2 of a new restaurant in DeSoto, at 834 N Hampton Rd. The new restaurant will offer DeSoto guests a first look at the brand’s U.S. store of the future experience, with a modern atmosphere and new innovative technologies and design elements to make running on Dunkin’ faster and more convenient than ever before. The new location will be open 5 am-10 pm, and will also feature a drive-thru window. Mak Kurani of DFW Donuts LLC is Dunkin’s franchisee for the restaurant and currently operates two Dunkin’s across Texas. Biagio Wine & Spirits, a liquor store, has opened in Victory Park, at 2404 Victory Park Ln. The items for sale listed on their website include a $585 bottle of tequila. 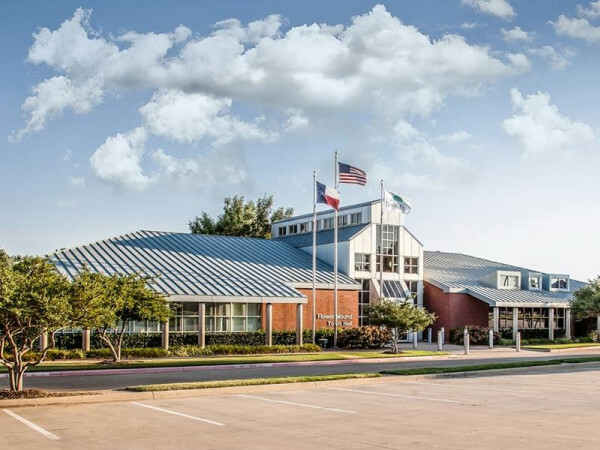 Saltgrass Steak House opened a location in The Colony, at 5899 SH 121, its 80th restaurant and the 17th in the Dallas-Fort Worth area. Saltgrass is famous for its Angus steaks, char-grilled on an open flame, seasoned with Saltgrass-7 steak spice and topped with fresh garlic butter. Each morning, the restaurant bakes complimentary Texas Bock beer-bread, as well as desserts made from scratch. Sea Breeze Lobsta & Chowda House, one of the most popular stalls at Legacy Food Hall, will move to a new location on the first floor, adjacent to John Tesar’s Knife Burger. As a part of the move, the restaurant will also offer new offerings such as a trio of melts with lobster & basil, crab & sundried tomato, and smoked salmon. There's also new Buffalo fried shrimp, and the popular "chowda fries" — French fries topped with a scoop of delicious clam chowder — formally join the menu. Tacodeli, the imported Austin taqueria, has new specials available for a limited time: Cauliflower veg chorizo is a breakfast taco with riced cauliflower, walnuts, pecans, and pistachios with Tacodeli’s chorizo seasoning. It is vegan-friendly and contains no soy, and it sounds absolutely amazing. The chorizo is available as an add-on for any breakfast taco or a Build Your Own option at breakfast. For lunch, there is chipotle sweet potato soup — made with Thomas Kindle Sweet Potatoes from Grand Saline, Texas — blended with spicy chipotles and cream. The soup is garnished with pork belly, jack cheese, and cilantro; vegetarians can request the soup without pork belly. Hudson House debuts a new weekend brunch menu with a heavy dose of New York influence. 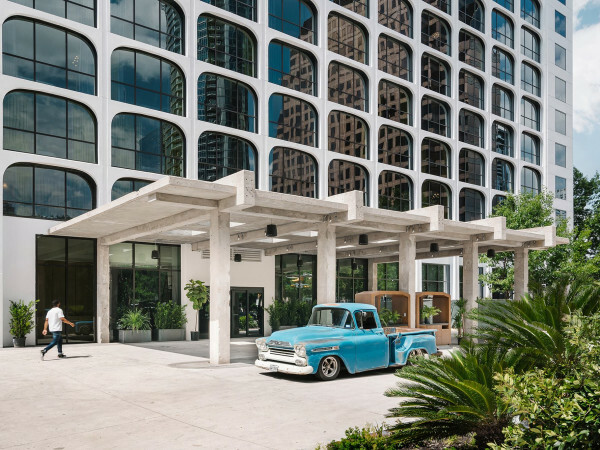 Dishes include the Hudson Tower, a three-tiered tower with bagels and lox; selections include plain, gluten-free, sesame, and everything bagels; cream cheese, tomato, cucumber, onion, and capers; gravlax, cold smoked lox, smoked whitefish, smoked trout, or lobster. 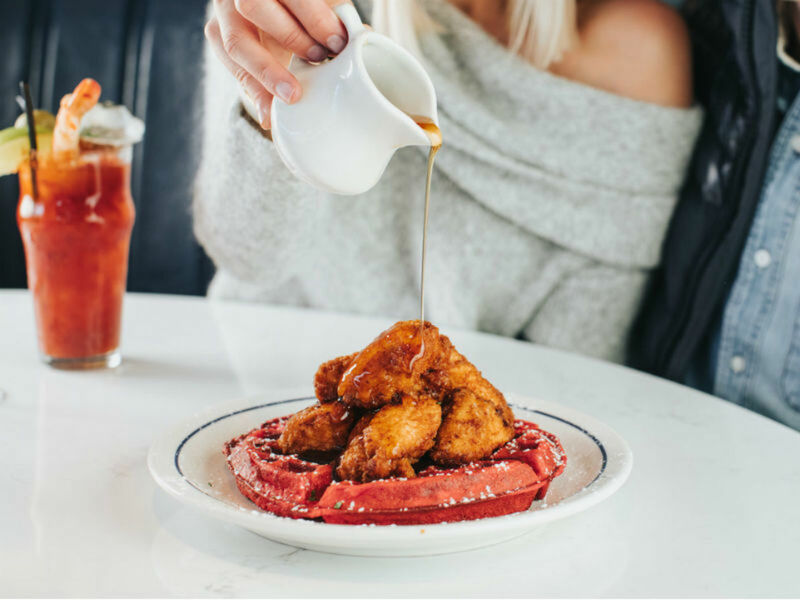 Velvet Chicken & Waffles have a red velvet Belgian waffle and double fried chicken. Pastrami & eggs has Wagyu pastrami and whole egg frittata. Cocktails include a bloody Mary with bleu cheese-stuffed olives, shrimp cocktail, and shucked oyster; and "Mom's cure with vodka, orange juice, and ginger beer. Meso Maya at the west Plano location has these new dishes: chicken tamales, kale verde salad with avocado, diced pineapple, orange, radish, and golden raisins. Budin Azteca has white corn tortillas layered with cheese; pavo & Hongos enchiladas have turkey, mushrooms, poblanos, onions, chihuahua, and Monterey jack cheese. There's carne asada, chicken breast with gold potatoes, baby back pork ribs with potatoes, zucchini, and white rice; a chimichurri New York strip steak; mahi mahi fish tacos; and shrimp, chicken, or steak tostaditas. Bulla Gastrobar in Plano has a new limited-edition menu for winter that introduces Spanish favorites. Items include Caldo Gallego featuring chorizo, pork, and alubias, plus Chistorra a la Sidra with cured sausage enhanced by cider. Dessert includes rice pudding with golden raisin coulis and Swiss meringue crumbles. Scout, located in the Statler, is introducing a new weekend brunch with eggs and omelets, waffles, a carving station, a taco bar, salad station with cheese, fruit, yogurt and granola options, bananas Foster station, and a kid's station. It's $25, or $10 for 12 and under. Build-your-own bloody Mary and mimosa bars are an additional $8. Twin Peaks has an extensive new beverage menu with more than 30 new options, including cocktails, shots, new categories, and on-trend liquors. Whiskey Cake Kitchen & Bar, the classic American neighborhood restaurant known for its farm-to-kitchen menu, has a new collection of custom cocktails for winter. Sweater Weather has rye whiskey, Amaro Ramazzotti liqueur, house-made clove syrup, and mole bitters; Bourbon, Spice & Everything Nice has Old Forester Bourbon, Pedro Ximénez Sherry (PX Sherry), lemon juice, spiced pear cordial, and Angostura bitters. Tricky Fish has new boxed lunches, Monday-Thursday from 11 am-3 pm, for $10. Daily offerings include fried shrimp or fried catfish po’boy, chicken salad with a cup of gumbo, chicken sandwich with ham, bacon & provolone cheese, and lemon pepper shrimp tacos. These tackle boxes are available only at the CityLine location. 972-437-3474.